WASHINGTON (May 14, 2013) - Efforts to close the achievement gap have often focused solely on the lowest performing students, and results from national assessments suggest that American schools have made a lot of progress. But there hasn’t been nearly as much progress in moving low-income students and students of color to the highest level of achievement; gaps there have widened significantly in recent years. Certainly, efforts to bring the bottom students up must continue, but the nationwide effort to close long-standing gaps between groups will never succeed without a focus on students at all points on the achievement spectrum. 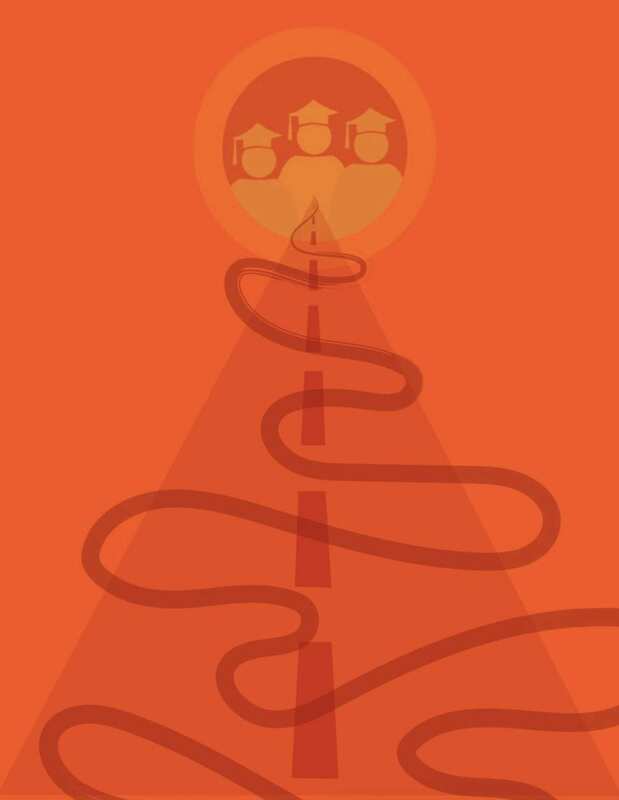 A new Education Trust report, Breaking the Glass Ceiling of Achievement for Low-Income Students and Students of Color, examines reading and math trends on the National Assessment of Educational Progress (NAEP), highlighting progress as well as sticking points at the low end and high end of the achievement spectrum. Over time, the percent of students scoring at the ”below basic” level of performance has declined markedly. This has been true for all groups of students, but the declines are biggest for black, Hispanic, and low-income students. Yet, while the percent of white and higher income students scoring at the ”advanced” level has increased significantly in recent years, there has been little progress among students of color and low-income students, so gaps at this level have widened. Current gaps at the advanced level are substantial - and they add up. In 2011, for example, roughly 1 in 10 white fourth-graders reached advanced in math, compared to only 1 in 50 Hispanic fourth-graders and 1 in 100 black fourth-graders. 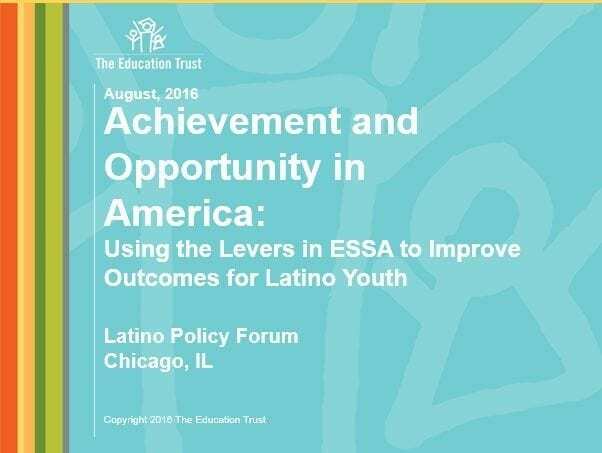 Ed Trust’s new report shows that the lack of progress in moving low-income students and students of color to the advanced level does not mean that achievement among the highest performing low-income students and students of color is not improving. 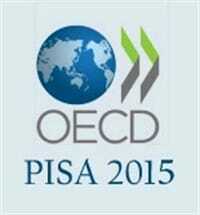 It is, and sometimes as much or more than that of the highest performing white and affluent students. But the highest achieving low-income students and students of color started considerably behind their high-performing higher income and white peers. If we want such students to be fairly represented at the advanced level of performance, schools will need to double down and accelerate their performance. According to the report, the challenge ahead is a significant one  and its not just about poverty. In some grades and subjects, higher income black students are reaching advanced at rates similar to low-income white students. For example, 3 percent of each of these groups reached advanced in fourth-grade math in 2011. Fortunately, some schools are already blazing a path forward. The report highlights Elmont Memorial High School, led by Principal John Capozzi, for its efforts to not only get all students to pass state achievement tests, but also to accelerate middle and higher performers to ever higher levels of achievement. 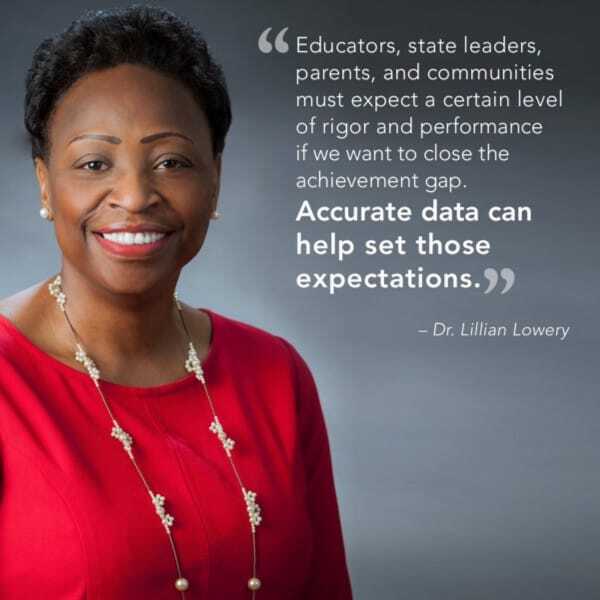 By setting data-based goals, creating individualized student plans, and pushing students to succeed, Elmont has increased the percent of its graduates attaining advanced diplomas, while also increasing its graduation rate. 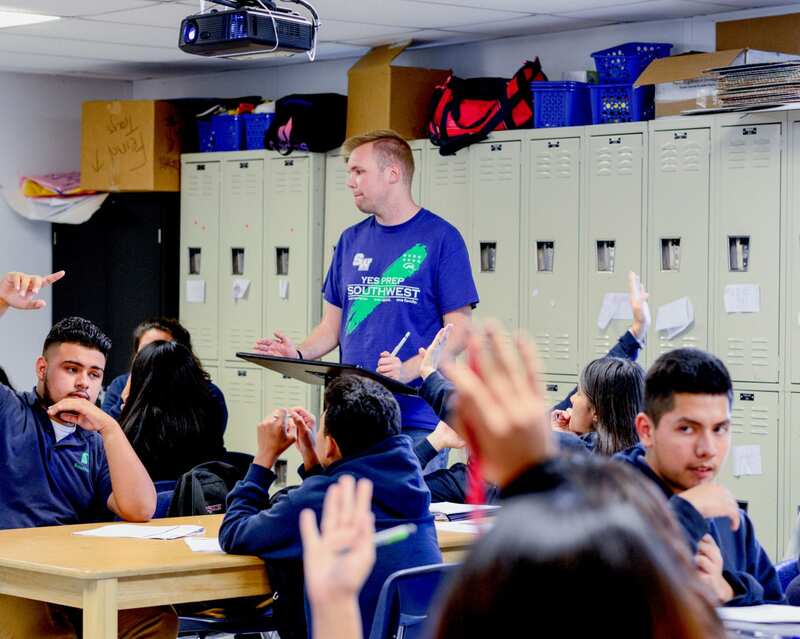 This high school, which serves mostly students of color, has pushed students to achievement levels well beyond those of their peers statewide. Breaking the Glass Ceiling is the first in a series of papers focused on gaps at the high end entitled Shattering Expectations. The next report in the series examines one of the most powerful high school strategies for producing high-end achievement - Advanced Placement and International Baccalaureate courses. The report will probe gaps in opportunity in those programs and highlight strategies that some schools are using to close those gaps.